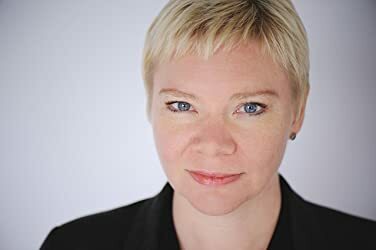 Kate Heartfield is the author of the novel Armed in Her Fashion and the Alice Payne novellas. 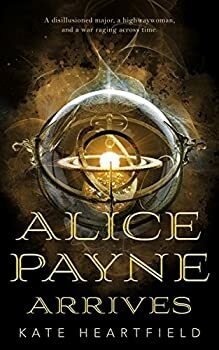 She was nominated for a 2018 Nebula Award in the novella category for Alice Payne Arrives, and in game writing for The Road to Canterbury. Armed in Her Fashion was a finalist for the 2018 Crawford Award. Her novella “The Course of True Love” was published by Abaddon Books in 2016. Her short fiction has appeared in Strange Horizons, Lackington’s, Escape Pod and elsewhere. Her website is heartfieldfiction.com and she is on Twitter as @kateheartfield. She lives in Canada. CLICK HERE FOR MORE STORIES BY KATE HEARTFIELD.